This is the story of Alvin. “Cancer in our family has never been a good thing,” says Laura, remembering her son Alvin’s diagnosis. 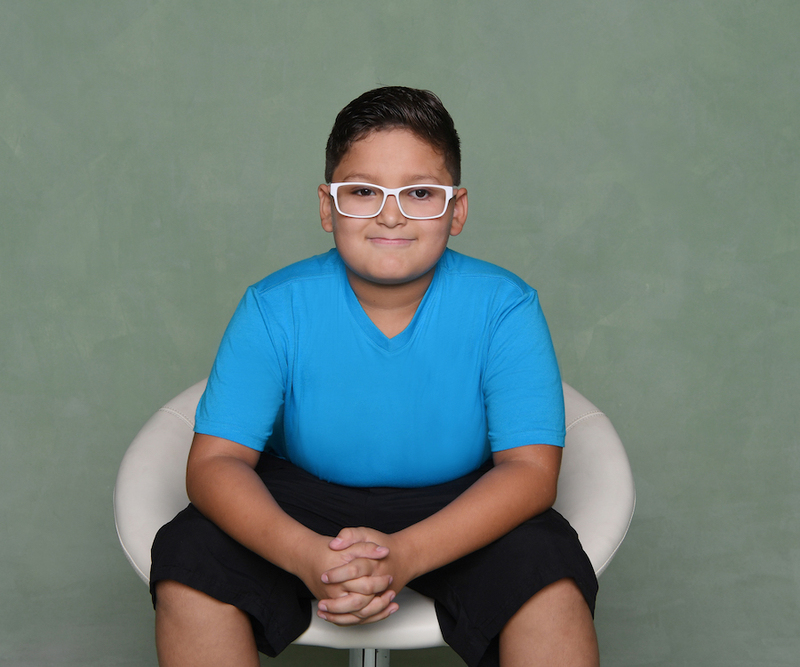 In March of 2009, at just 10-and-a-half months old, Alvin was diagnosed with retinoblastoma in his left eye. Doctors decided it was best for Alvin’s eye to be removed before the cancer spread from the optic nerve into his brain. Laura says she can recall when she and her husband first noticed something might be wrong. “One day I had Alvin on my bed, and I had the lights off in the bedroom, but the light in my bathroom was on. I saw a glare on his eye, and I thought there was something wrong. The next day, my husband noticed the eye that had a glare. It was bright like a mirror. He told me we should go to the pediatrician. I mentioned the glare to the pediatrician, and he sent us to an ophthalmologist. They went ahead and did some tests. A week later the test came back, and the ophthalmologist called me and told me we needed to go to Los Angeles, that there were only two doctors in the U.S. that specialized in what Alvin had. She said it looked like cancer, but we needed to get Alvin there as soon as possible before something worse happened. That same night, we drove to LA. We took Alvin to the doctor early the next day, and they put him through a lot of tests and confirmed it was cancer. It was the worst experience ever." Alvin’s first surgery in April 2009 successfully removed the cancer, however; he has since had to have seven more surgeries to correct complications with his implant. Today, Alvin is 10-years-old. He is much like any other 5th-grade student. He likes to play video games and soccer, go to the skate park, and play catch with his dad and brothers. As the third child of four boys in the family, he also likes being a big brother. Like Candlelighters, you too can help make a difference in the lives of families facing a pediatric cancer diagnosis. 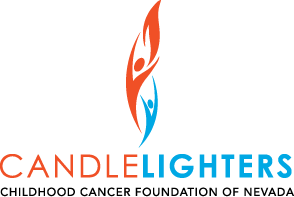 Please consider joining Candlelighters shineGold Club. A monthly membership of just $40 can go a long way in contributing to the emotional, financial and quality of life services these local families need. To learn more visit www.candlelightersnv.org/donate.